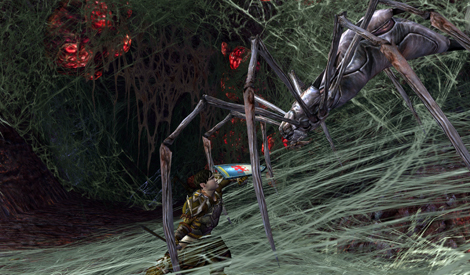 The Lord of the Rings Online™ is the award-winning free-to-play online game that immerses players in the legendary fantasy world of J.R.R Tolkien. 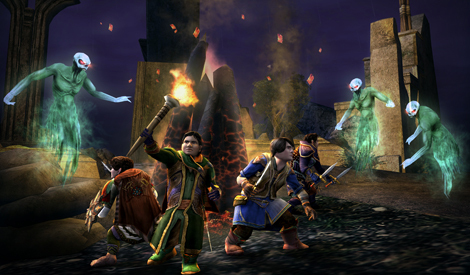 Forge a legend all your own in the epic story of the War of the Ring. From the picturesque surroundings of the Shire to the dark depths of Moria and ancient tower of Isengard, experience an unforgettable journey across the world of Middle-earth for free! 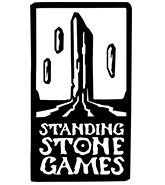 Prepare for your journey through Middle-earth like Samwise Gamgee! Applies to all characters on an account! A $25.00 value for only $9.99! 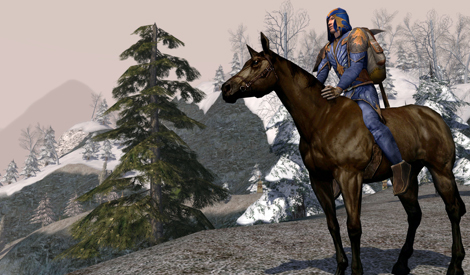 If this is your first purchase of a LOTRO product, then you will also be automatically upgraded to a premium account and get 1 Character Slot and 5 Auction House Slots for free! 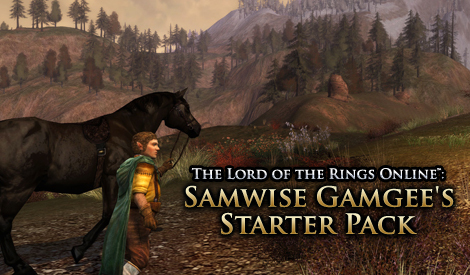 Prepare for your journey through Middle-earth like Samwise Gamgee! Travel faster with a Bay Steed – Just like Bill the Pony! Carry more valuables with 15 Inventory Slots so you are always prepared for any encounter. 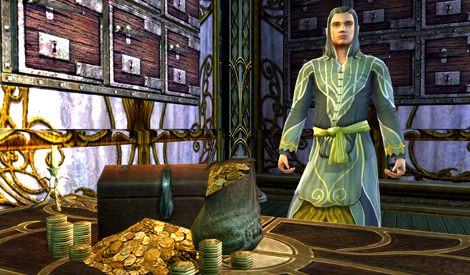 And avoid gold limits by removing the Currency Cap – you can never have too much gold, unless of course it is the gold of an evil Ring.